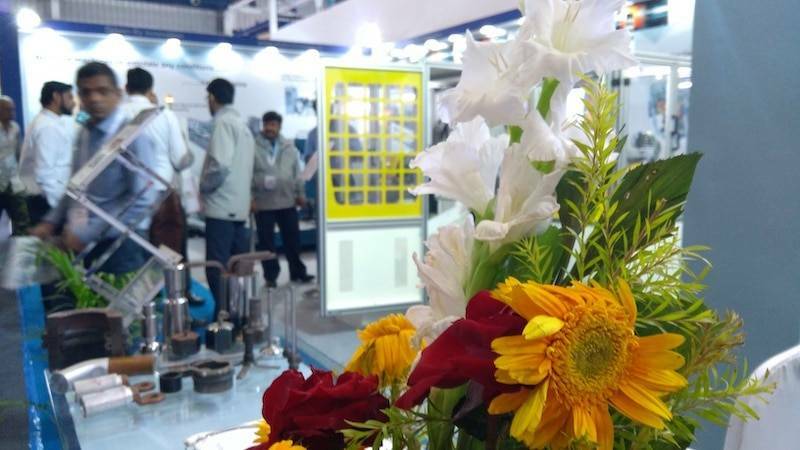 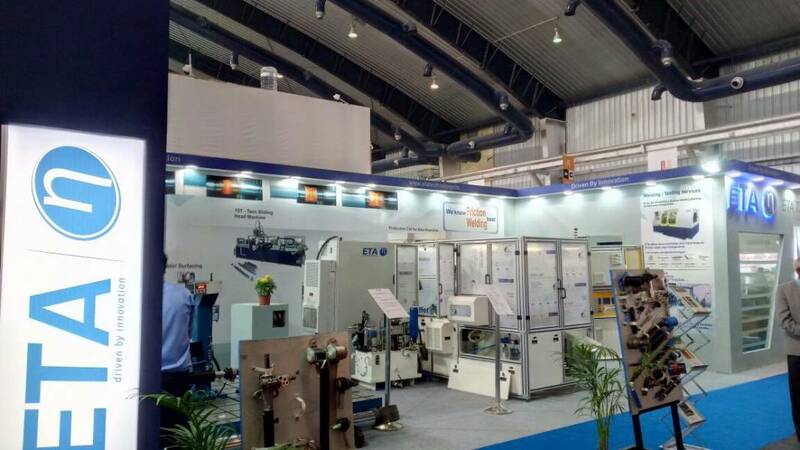 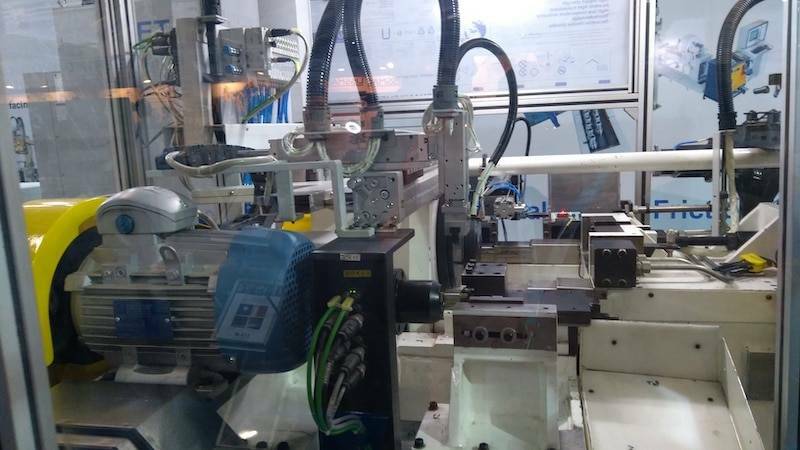 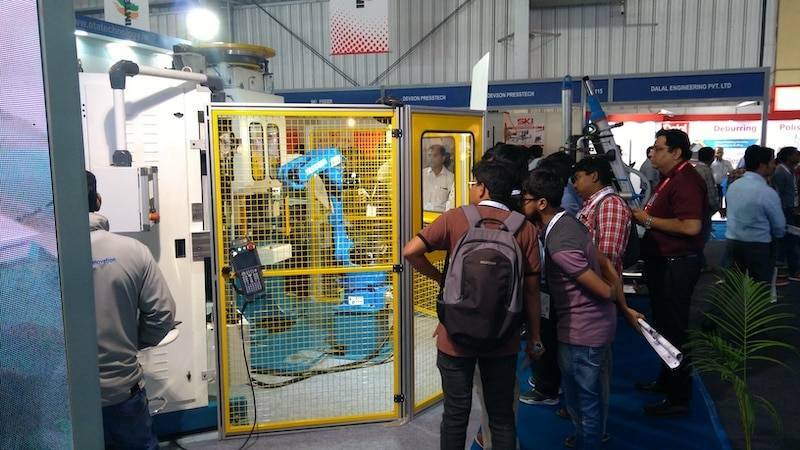 IMTEX FORMING 2018(Jan 25-30, 2018) is South and South East Asia's apex exhibition showcasing the latest trends and technologies from all over the world in Metal Forming. 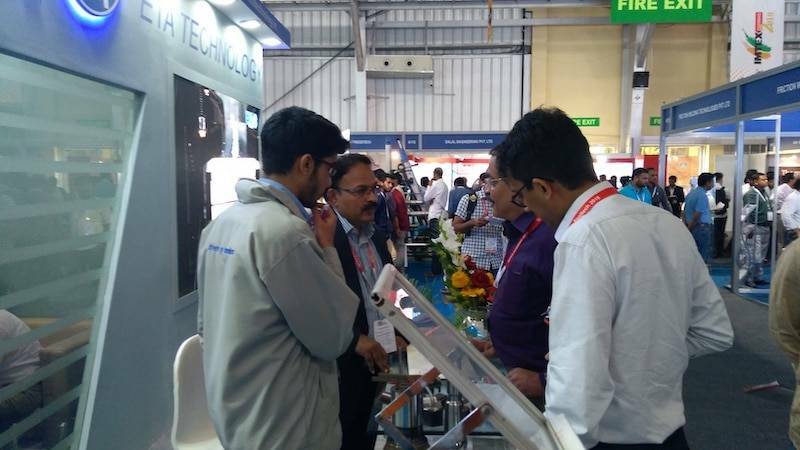 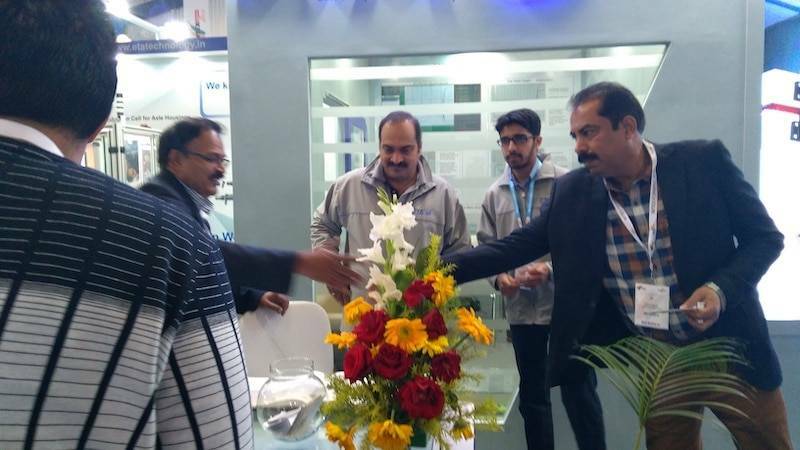 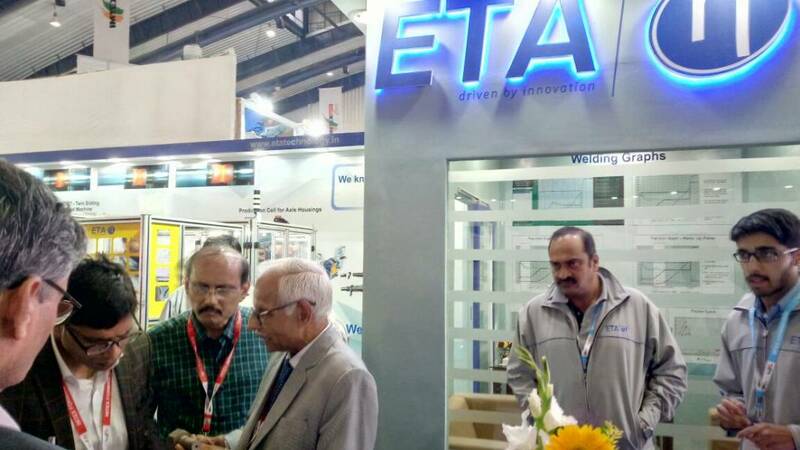 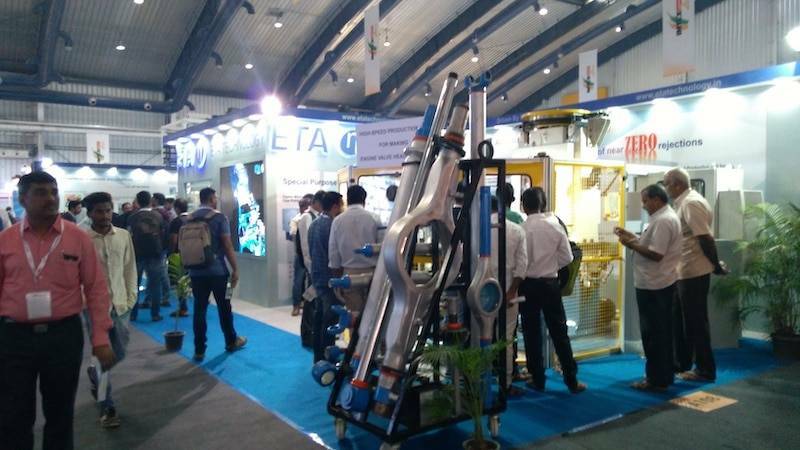 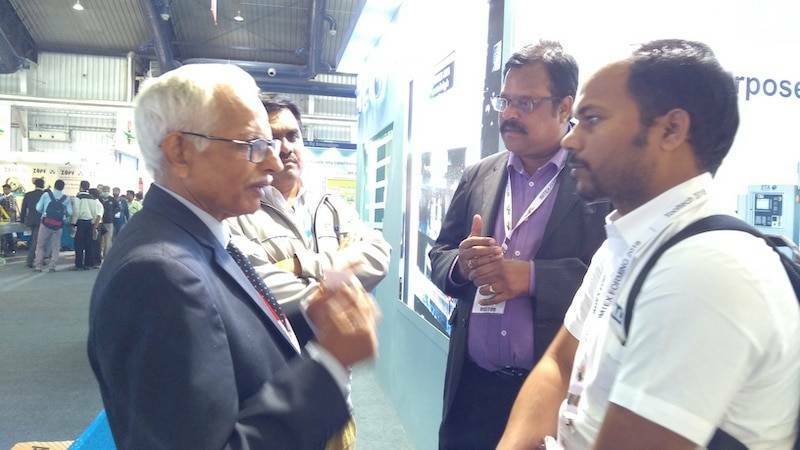 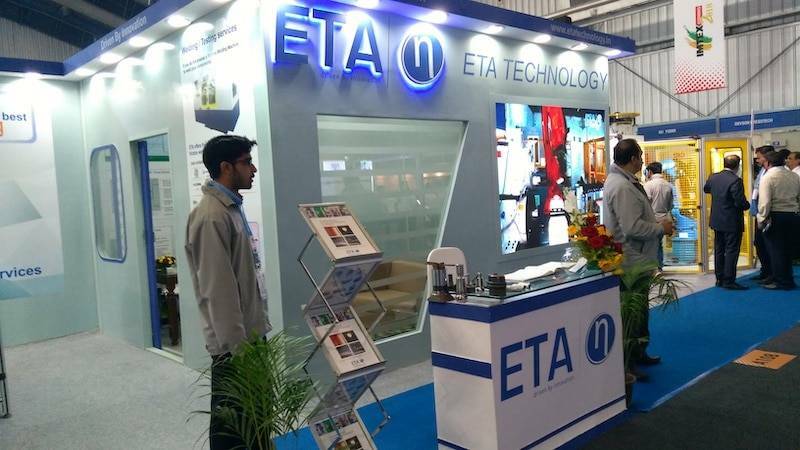 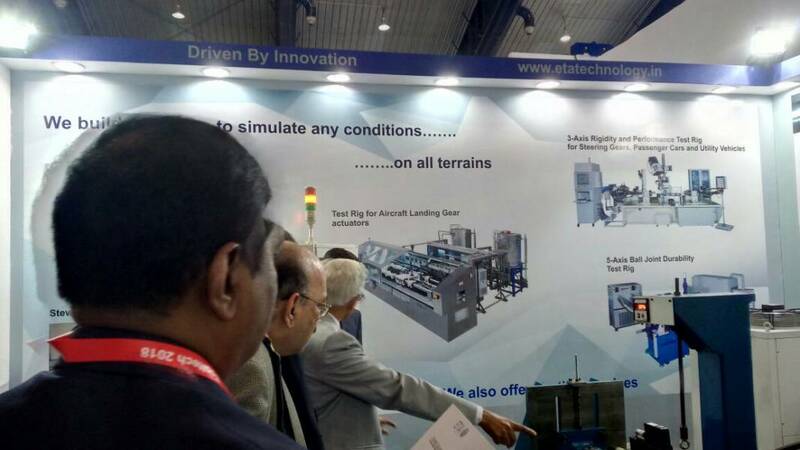 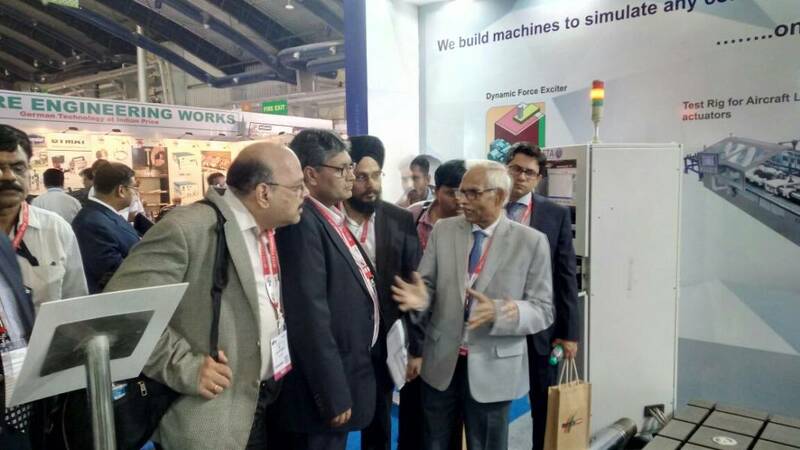 ETA Technology Pvt Ltd, Bangalore is one of the exhibitors and takes great pleasure in inviting you to visit our stall at the exhibition. 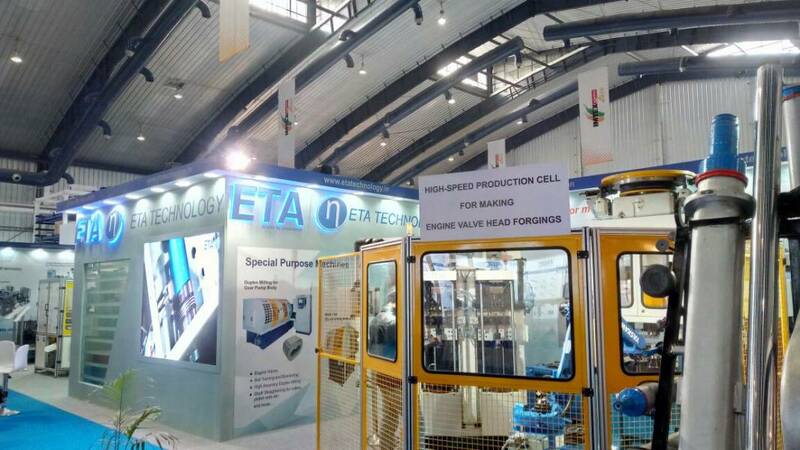 We are located at Hall 2A, Stall No. 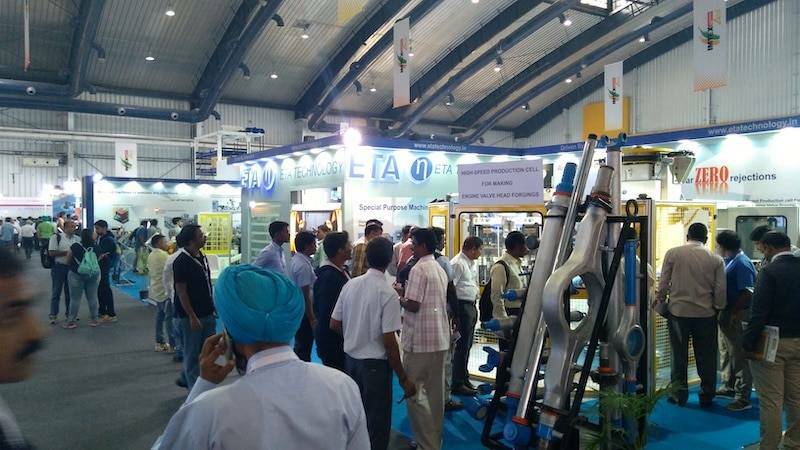 A108 and would be showcasing few of our latest products and technologies. 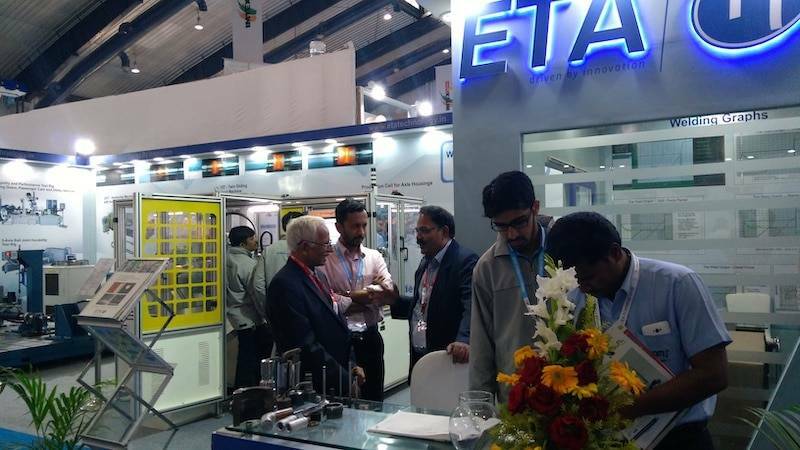 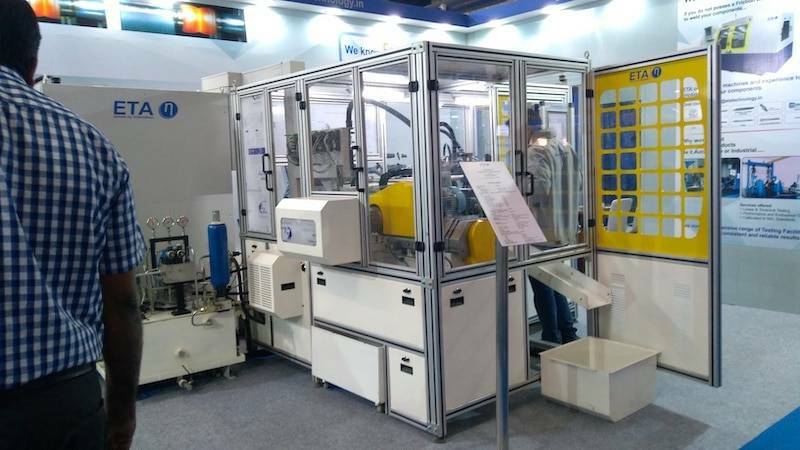 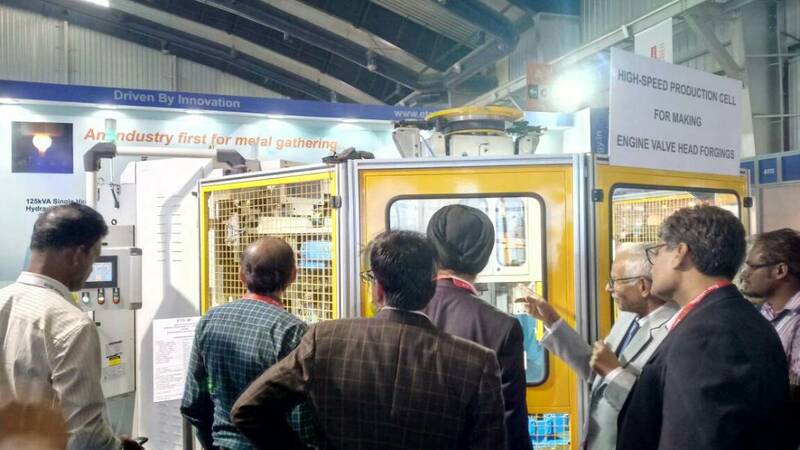 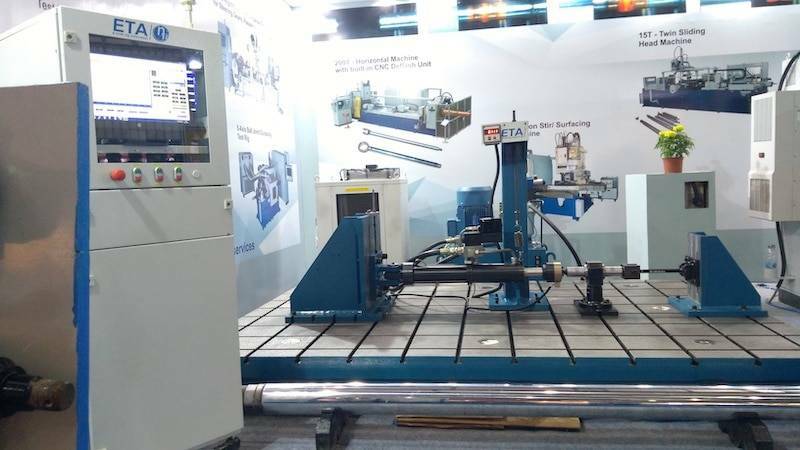 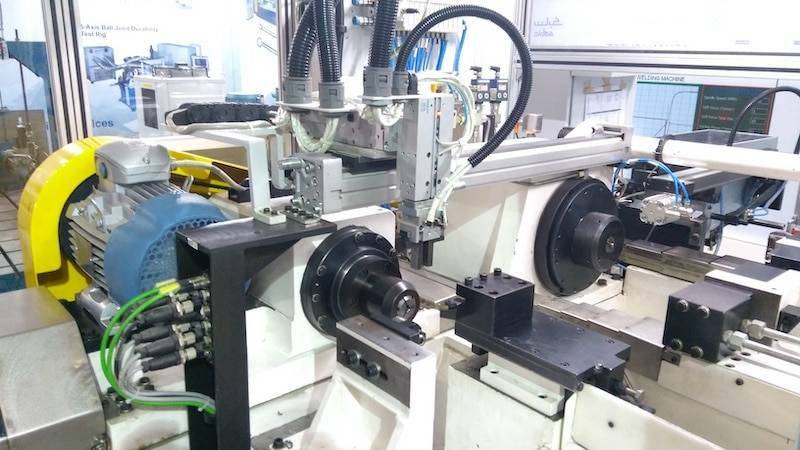 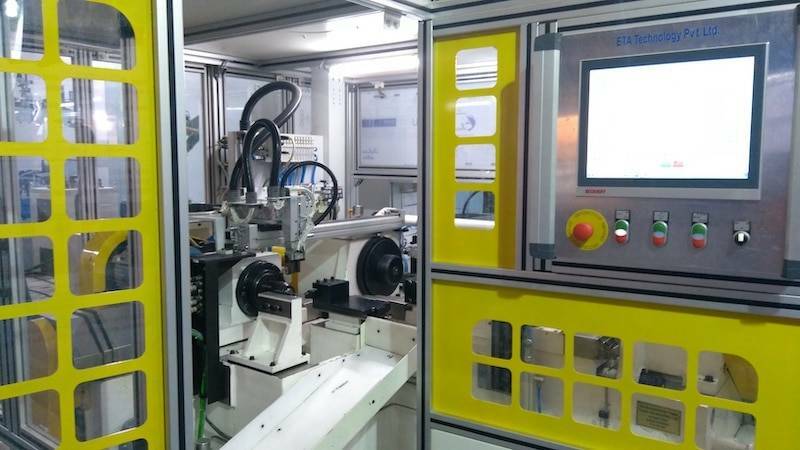 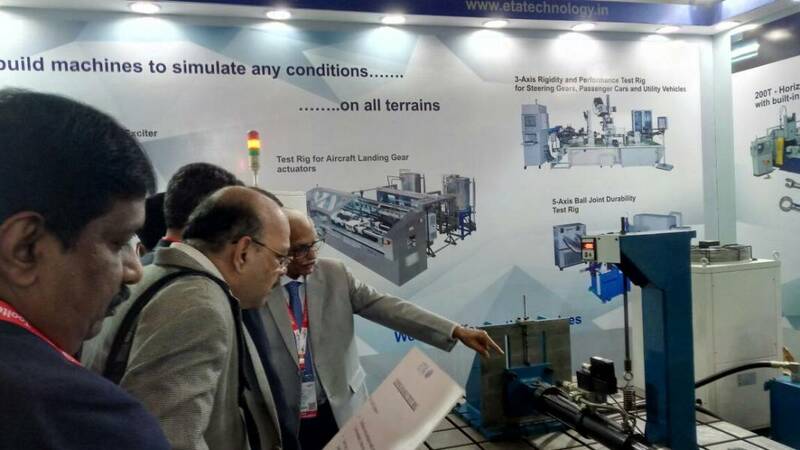 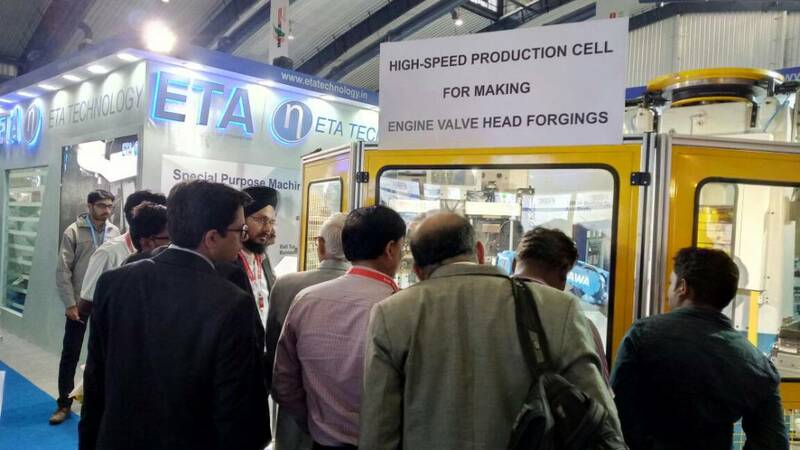 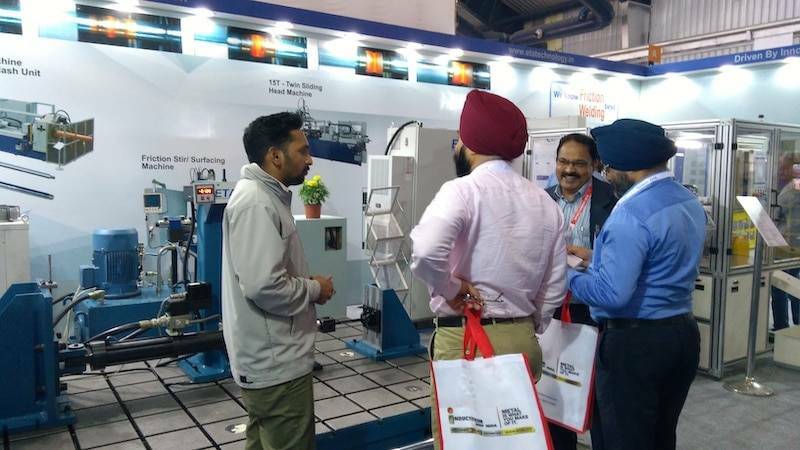 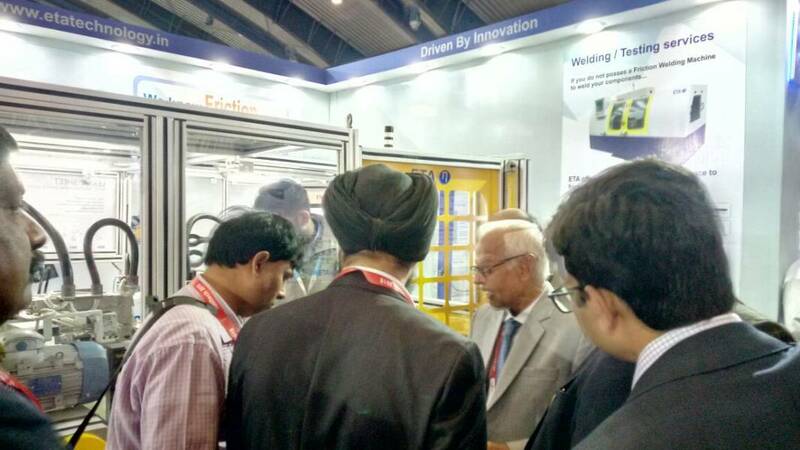 ETA Technology is a world leader in high end friction welding machines apart from manufacturing a variety of Special Purpose Machines, Electrical Upsetting machines and Test Rigs. 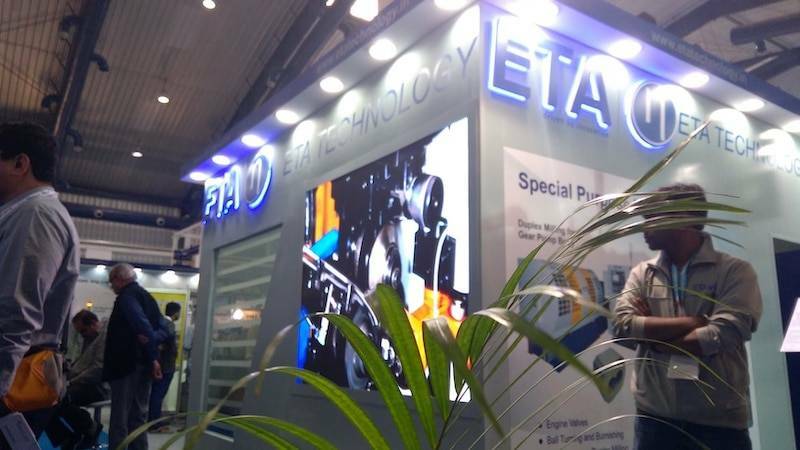 We have a globally distributed client base across 20 countries, primarily in Aerospace, Defense and Automobile sectors.